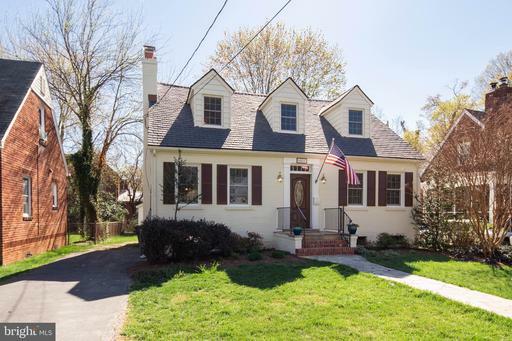 Alan Clerinx believes that if you’re dreaming about a home in Herndon for around $579,500, it’s a good idea to consider scrutinizing this 4-bedroom Traditional. 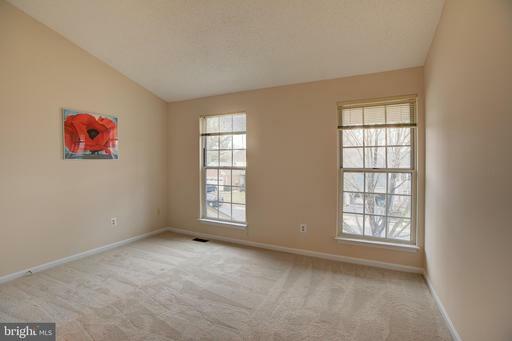 If you use Alan Clerinx as your agent when purchasing this house, Nesbitt Realty will pay you $3,145. 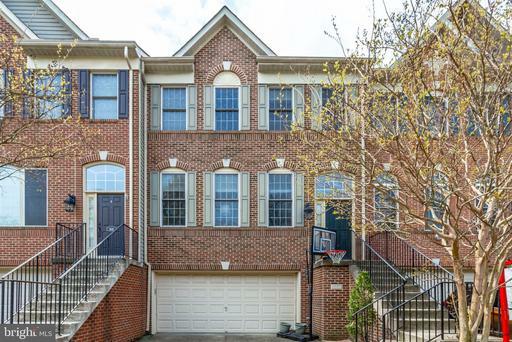 This unique 4-bedroom townhouse is in Herndon, Virginia. 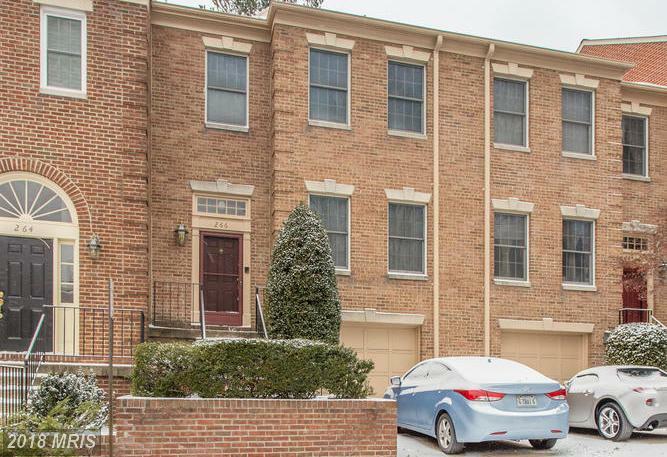 The listing agent reports that this 4-bedroom traditional house has 3,050 square foot of living area. The mid-market place been on the market 0 days. 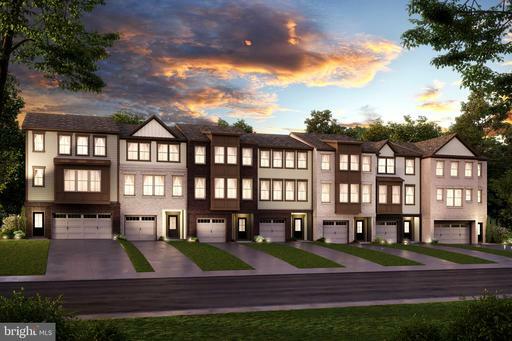 s in Dranesville Estates were largely built around 1987 with a median age of 32 years. Dreaming About Marina Towers? Ponder This High-Rise Condo.